Homemade Drinks For Summer - Let's Give A Twist To Traditional Recipes! Summers, though bring out the life of people, it is the season where you sweat a lot and hence feel tired and dehydrated. 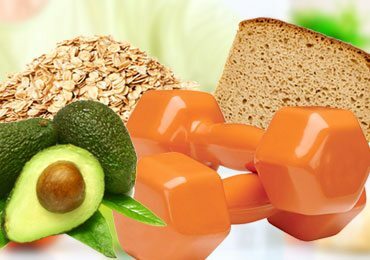 Though foods play an important role to pass through this season well, we also need to have more amount of fluid to rejuvenate the cells and keep ourselves active. Apart from water, healthy drinks can be prepared to beat the heat that is not only fresh but also provides nutrients and reduces the losses during summer. 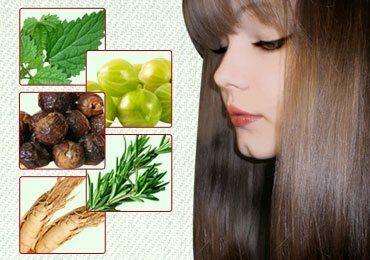 Hence the mantra for summers are trying natural, drink natural and be natural. It’s hot, it’s blazing and sweaty. Yes, it’s summer. Come summer, our attire, our eating pattern and way of living changes. Where cool and bright colored outfits and using ACs and coolers become necessary to beat the heat, we also make a point to have lots of fluid to avoid dehydration and fatigue. But sometimes just drinking loads of water can be boring and like a task. Then what? Should we switch to aerated drinks or sweetened beverages? No way, that’s not the solution as these beverages just spike the blood glucose levels and do not provide healthy nutrients. Then why not try our good old homemade drinks with common ingredients available that are easy to prepare and are of high nutritional value. When we plan to prepare drinks, see to it that it is easily digestible, not too spicy and cool enough to replenish the water losses during summer. Why not explore our Indian roots like buttermilk, bael (wood apple) juice, coconut water or fennel seeds juice that is not only refreshing but also adds to the nutritive value of our daily diet. So let’s get into the recipes for homemade drinks for summer that may be basic but may be made more interesting by adding few more ingredients that can give a twist to our traditional recipes. 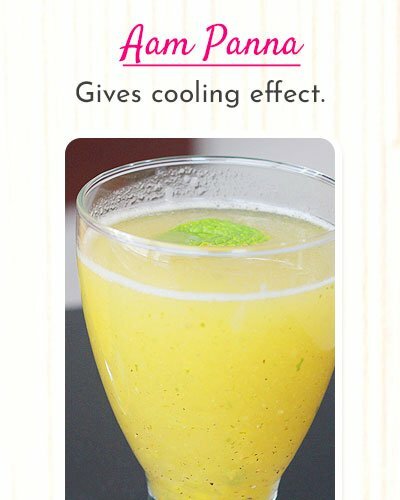 Our good old aam Panna or raw mango drink has been on the top list of the favorite drink. It consists of boiled raw mango pulp with few spices and a tangy addition of orange pulp and a few mints leaves giving it an interesting combination. Steam raw mango in a pressure cooker for 5 to 7 minutes. Remove the skin and take out the pulp. Transfer the mango pulp in a mixer, add mint leaves and honey into the pulp. Clean the orange and remove the seeds. Put the orange sections into the mixer with the pulp. Blend the mixer into a fine pulp. Take this pulp in a glass and add cumin seed powder, black salt and add water to the pulp. 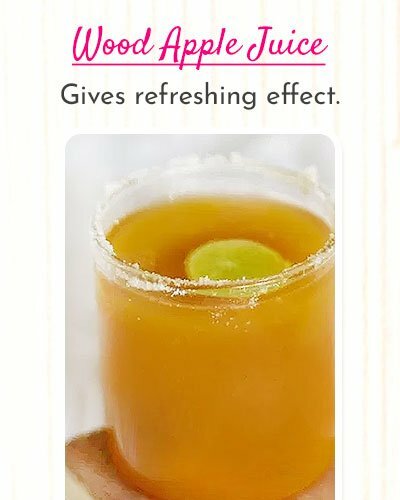 You can serve it chilled and insert an orange ring on the rim of the glass. Buttermilk with cucumber recipe has been preferred by many especially during summers as having curd with our daily diet has been recommended for easy digestibility and for the daily supply of good bacteria. 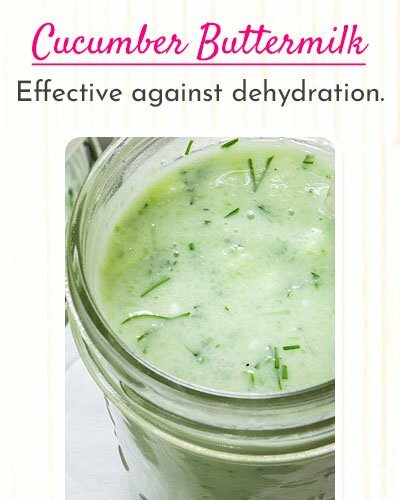 Both the ingredients, buttermilk, and cucumber are coolants and effective against dehydration. Apart from this, a mild tempering with mustard seeds and curry leaves have added to the flavor of this drink. Whisk curd in a bowl till smooth. Add water to the curd and mix well. Add chili, ginger and cucumber and salt and mix well. Heat the oil in a tempering vessel, add mustard seeds and allow it to crackle, add curry leaves and mix well. Add the tempered ingredients into the curd and mix well. Pour the buttermilk into the glasses and you can serve it chilled by adding few ice cubes. Fennel seed sorbet is very simple to prepare and require very simple ingredients like fennel seed powder, lemon juice, rock sugar, and raisins. 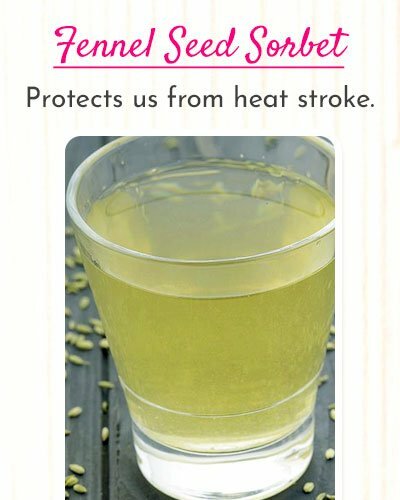 It is a natural coolant and protects us from heat stroke during summers. Take 2 cups of water in a bowl. Add fennel seed powder, rock sugar, and black raisins into the water. Squeeze lime juice into the water. Pour the solution into a jug and place the jug in the refrigerator for 2 hours. After 2 hours, blend the juice for a few seconds. Now take a glass, add few ice cubes in the glass. Place a strainer on the glass and pour the juice through the strainer into the glass. Serve chilled. Barley has been gaining popularity for treating kidney ailments. 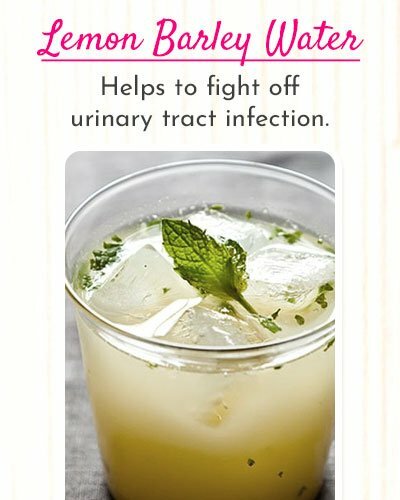 It helps to fight off urinary tract infection, good for digestive health, heart Health and weight loss. Barley water has always been considered as the health drink and a smart choice for this summer. Clean the barley well. Soak barley in water and allow it to boil and drain. Again return the barley to the saucepan and add lemon rind to the barley and add 10 glasses of water into barley and cook slowly for 1 hour. After 1 hour, add lemon juice and sugar and mix well till the sugar dissolves. Strain the barley water and allow it to chill. Barley water can be poured into glasses and have this healthy drink frequently. The discarded barley need not be thrown, it can be mixed with nuts and fruits and mixed with warm milk and consumed as cereals. Both watermelon and coconut water add on to the refreshing mode and improve the palate thus rejuvenating every cell of the body. Watermelon is a preferable fruit during summers, cooling our system and its value is improved by the addition of coconut water. 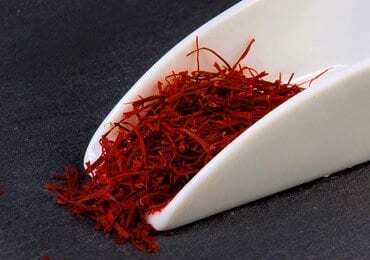 This combination brings out a pleasing color and taste and its total effect is commendable. Combine all the ingredients in the blender and blend well until it becomes the smooth puree. Do not strain. Pour equal quantities of juice into glasses. 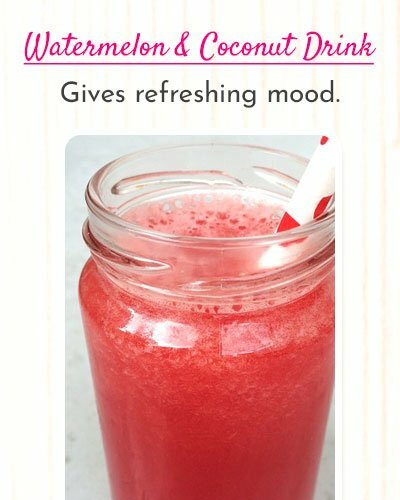 You can add crushed ice into the juice to make it chilled. If you are looking out for something refreshing and different other than lemonade, then wood apple drink will always be a good solution. Wood apple or commonly called as bael fruit is also known as elephant apple. Its smell has hints of mango, banana and maple syrup. This fruit aids in digestion, boost up energy and is effective as the blood purifier. Crack open wood apple and scrape the pulp with a spoon and transfer into the blender. Add coconut milk, sugar, salt, black salt, lime juice and water in the blender with the pulp. Blend the mixture well till it reaches a smooth consistency. Pour the juice into a glass and serve immediately with crushed mint leaves and ice. Having fruits as much as possible during summers have been mandatory to maintain the hydration level. However eating fruits every day becomes boring and monotonous, thus why not have fruits in healthy smoothie form? 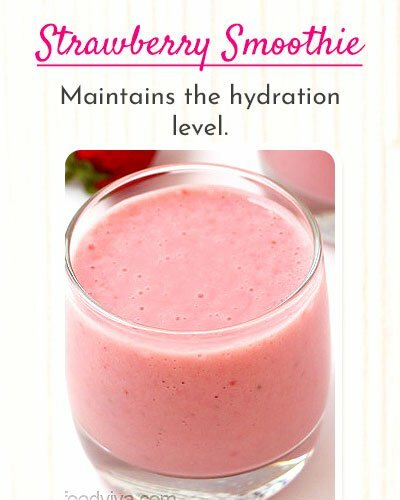 Muskmelon and strawberry smoothie has the goodness of fruits like muskmelon, strawberry, yogurt, and touch of ginger thus giving a tangy taste. Adding sugar is optional. If the fruits are sweet, you don’t need to add sugar. Put muskmelon and strawberry in a blender and mix on a high speed till smooth. Add yogurt, ginger juice, and sugar and blend well till smooth. Pour the smoothie into glasses and add ice and serve chilled. 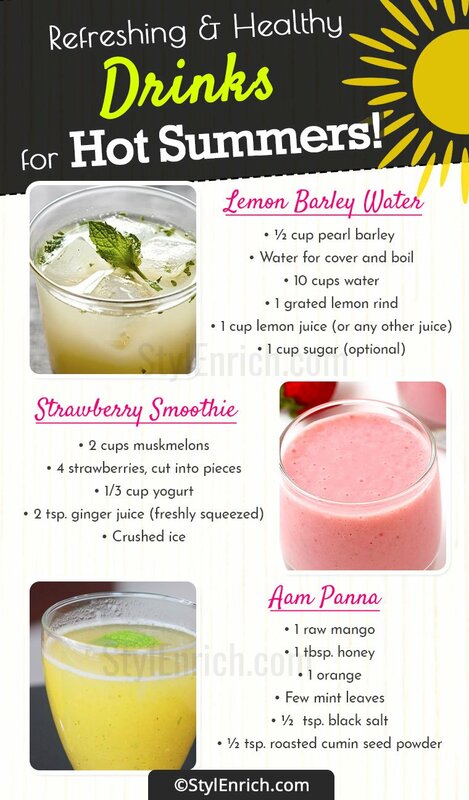 Hence make this summer more pleasant by trying out these cool drinks. These drinks are healthy and a substitute for aerated drinks. We can always try our own versions of drinks using whatever ingredients that we have. Avoid adding preservatives or artificial colors and if possible try the natural fruits and veggies and let the flavor of these ingredients enhance the taste of the drink. 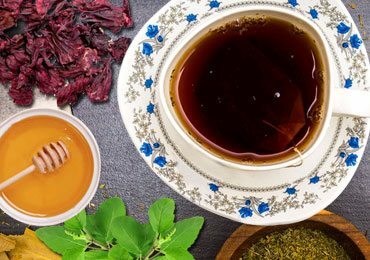 If you are able to very well enjoy the natural sweetness of the fruits in the drink, then there is no need to add sugar or any other sweetener. 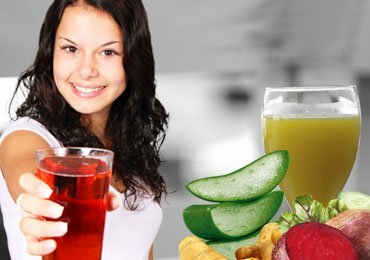 Let these natural juices flow and flavor your life with health, taste, and happiness. 1. My kids love to eat ice creams in summer. Can I know any recipe for safe, homemade and healthy ice creams? Ice creams, by virtue of added sugar and fat, have a higher caloric value and the addition of high caloric toppings or sugary titbits adds to the calories. Having ice creams once in while is soothing because of the Calcium and Vitamin D content present in the ice creams. But yes, making a habit is not advisable. You can make fruit popsicles with whatever fruits you have like watermelon or mangoes. Clean the fruits, cut into pieces and blend it well. Pour the puree into the ice cream molds and allow it to freeze. Kids or even elders can have it as candy bars. Popsicles can be made with mixed fruits like prepare lime juice in a jar. Add chopped fruits like strawberries, watermelon, apples, and mangoes into the lime juice. Mix well. Pour this mixture into the molds and allow it to freeze. The bars look beautiful with various pieces of different fruits in suspension. These fruits quench our thirst and satisfy our appetite without adding calories. 2. 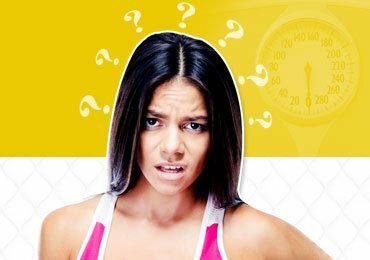 What is the shelf life of drinks prepared at home? Juices, if prepared with various fruits, needs to be consumed as soon as possible. 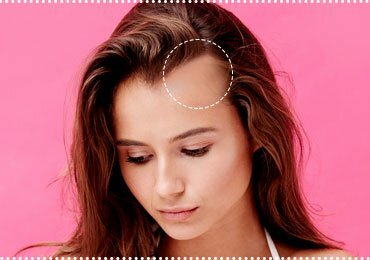 If you really want to store the juices well, they prefer organic fruits and vegetables for raw juicing where you can use peels on and thus improve the nutritive value. It is also recommended to store the juices in glass containers that have the ability to seal tightly with the lids. After pouring the juices into the containers, place the containers in refrigerators immediately. Once the container is removed from fridge to drink, do not keep it back in the fridge with the leftover. Finish it as soon as possible. However, in spite of these precautions, you can maximum store these juices in the glass container for about 1 day and not more than that. Hence it is recommended to avoid preparing natural juices in bulk, preparing it in small batches so that it can be consumed immediately. 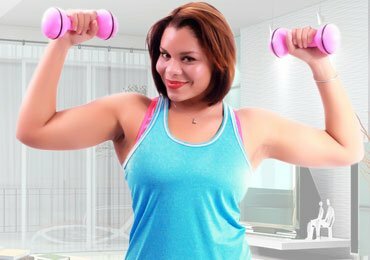 Read Next – Popular DIY Healthy Energy Drinks Recipes!